Get an exclusive preview and more at Philadelphia's Franklin Institute on Friday, April 12 at 6:00pm! 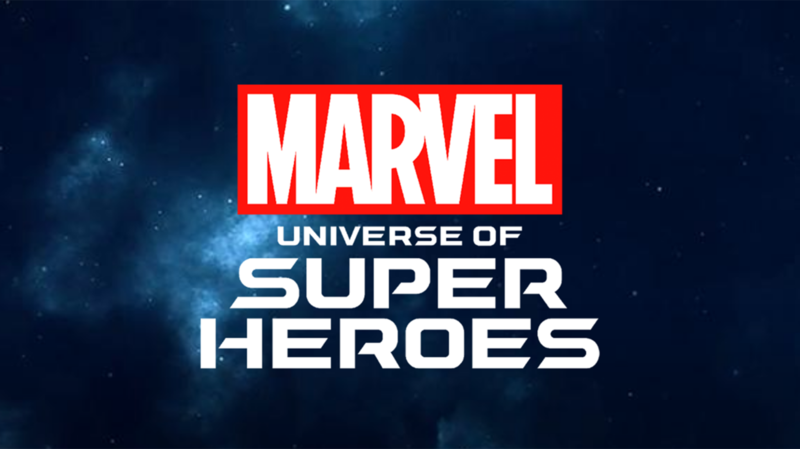 The Franklin Institute has announced plans for an exclusive preview party event to launch 'Marvel: Universe of Super Heroes', Friday, April 12 at 6:00 pm! The adults (21+) event features panel talks with creative talent from Marvel Comics including Editor in Chief C.B. Cebulski, a red-carpet photo opportunity with official Marvel costumed characters Spider-Man and Black Panther, live aerial dance performances, music by DJ Reddz, cash bar, and early access to the exhibition—all in a vibrant party atmosphere! The exclusive exhibit experience is designed for fans from all corners of the Marvel Universe, from comics to films, TV to games, in celebration of this year’s 80th Anniversary of Marvel and the East Coast premiere of 'Marvel: Universe of Super Heroes' at The Franklin Institute. The highly-anticipated exhibit features more than 300 original artifacts, including some of Marvel’s most iconic costumes, props, and original art, and debuts at The Franklin Institute on Saturday, April 13. The Philadelphia stop brings a thoroughly reimagined layout, ambitious new installations, and never-before-seen content! Get all the information on Friday's event right here! Plus, look through preview photos of the exhibit below!